From the earliest days of oral history to brightly illuminated modern times, the vampire myth persists among mankind's deeply rooted fears. 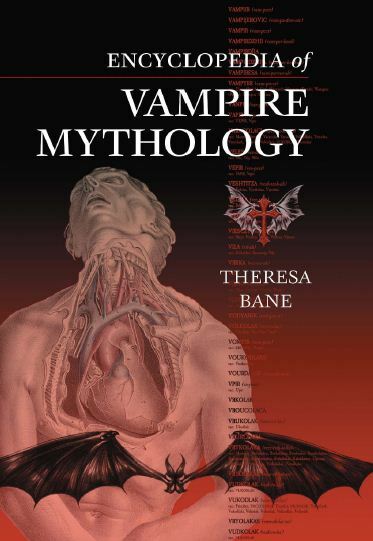 This encyclopedia, with entries ranging from Abchanchu to Zmeus, catalogs nearly 600 different species of historical and mythological vampires, fully described and detailed. This is a cultural resource tool as well as literary entertainment.